It’s easy and quick: Send us a message to see if our services are a fit for your business. 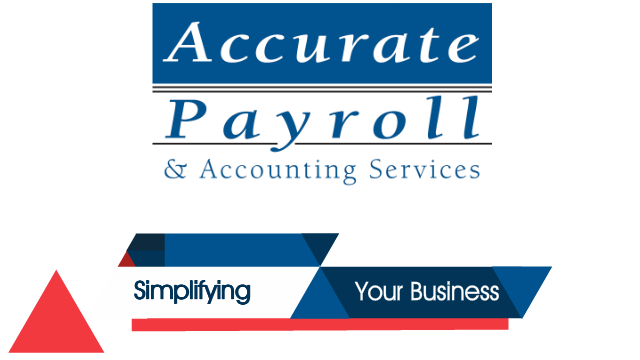 Since 1995, Accurate Payroll & Accounting Services in Carmel CA has been the premiere payroll and accounting service on the Monterey Peninsula. We are a local and reliable professional services company that can provide all your payroll and accounting needs. We offer a cost effective solution to controlling your company’s finances. We work with you by handling the payroll and accounting functions so that you can focus on the day-to-day operations of your business. Contact us today to schedule an appointment for your free consultation.